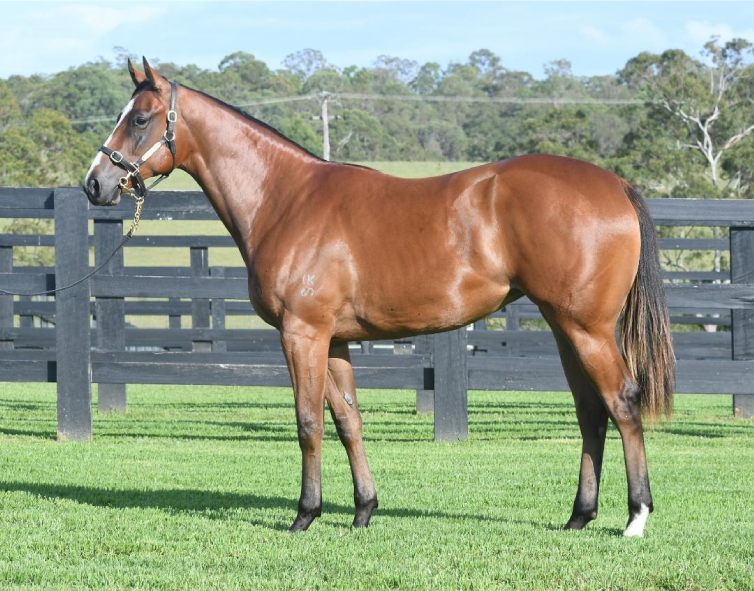 This filly is a big strong robust filly built on the similar lines as her exciting 3yo full sister, stakes placed Serena Bay. The filly stands over ground, good bone and confirmation and looks like she will be a late 2yo/3yo filly that would suit the classic 3yo filly races. This is a family on the move with both Serena Bay and her younger 2yo full sister Wimlah being set for the rich Brisbane winter carnival. 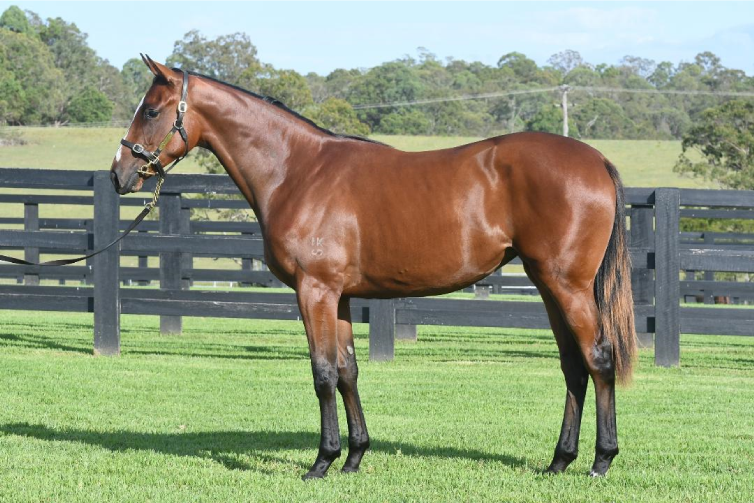 This filly will will run and is out of the all conquering broodmare sire in Dubai Destination and we already know the nick works. Wow factor. This filly has had speed written all over her from day one. She has developed into the complete 2yo package. She has a great walk and confirmation to match. The key here with her pedigree is speed and its oozing from both the male and female side of the families. By champion sire Choisir out of a 2yo stakes winning daughter of Tale of The Cat in CALCATTA. 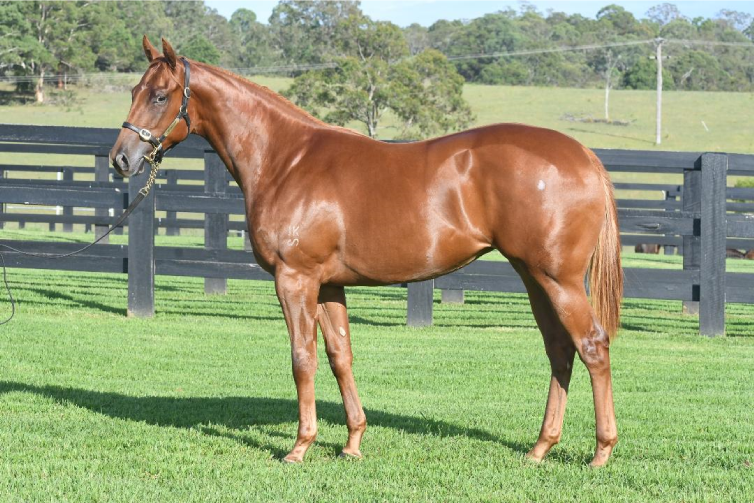 This filly will appeal to those looking for an early runner that can develop into a high quality sprinter at 3 and 4. Inspection will not disappoint. This filly is all class and quality. She has grabbed the attention of all that has seen her from an early age. Quality, class and pedigree. TICK, TICK, TICK !!!!!. By all conquering Snitzel out of an Unbridled Song line mare in Nothin But A Dream. The dam hails from one of the hottest female families in the studbook that has produced Group 1 CRITERION , along with many other multiple stakes winners and performers. 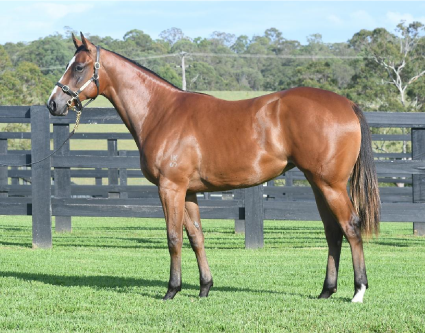 If you are looking for a high quality Snitzel filly then the road stops here, a must to inspect and enjoy.